The New Choice of Competitive Shooters. Easily Removes Copper and Lead Fouling. Controls Moly Buildup. Completely Barrel Safe. Try It! You will never use anything else! 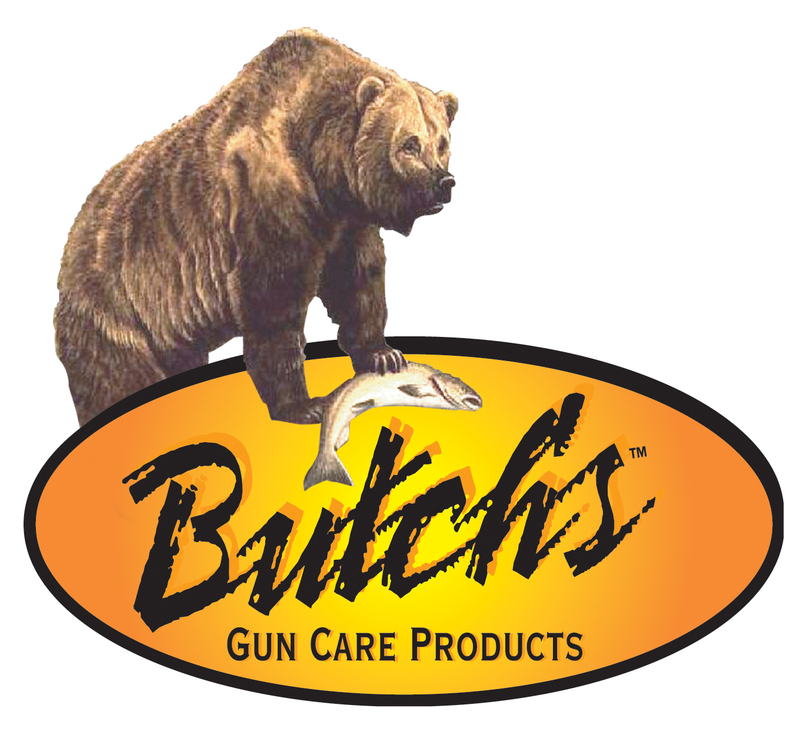 for proven gun care products today!